As my daughter neared the age to start eating solids, I became very excited with the prospect of her trying food for the first time. I love food and I hoped she would feel the same way. 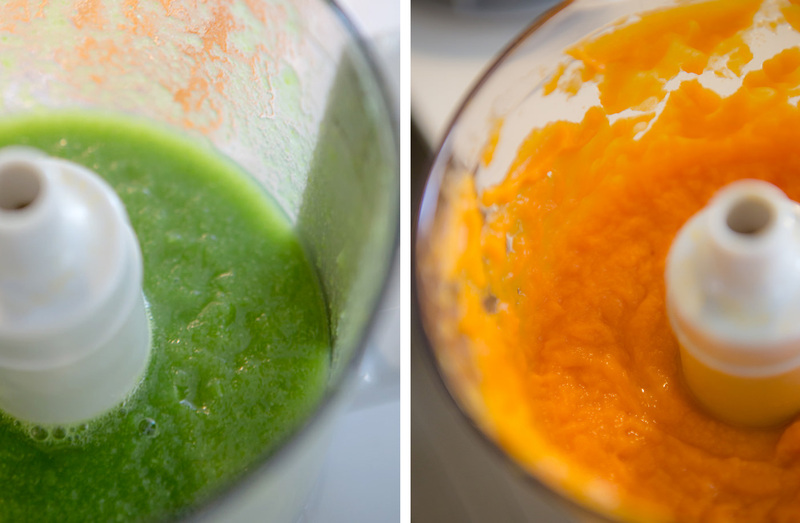 The idea of making my own baby food was very appealing. I could have fun thinking of the foods she would try for the first time and also I would know exactly what she was eating without being concerned about any added unwanted ingredients. 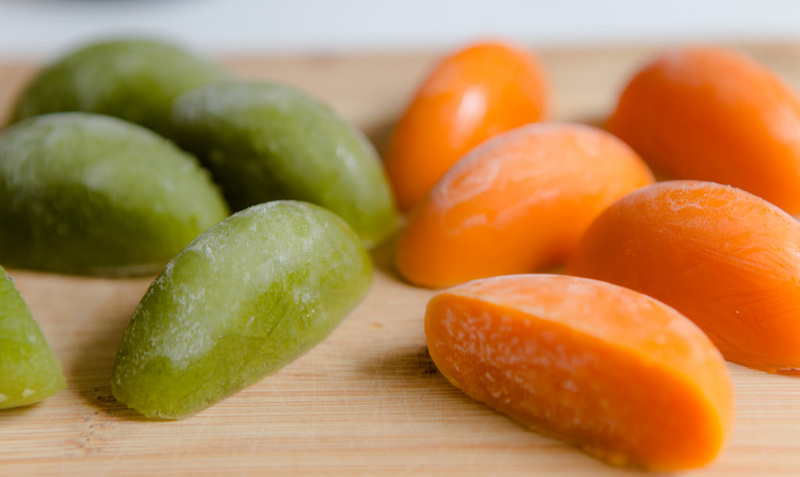 I think the most common excuse to not making your own baby food is that it is assumed that it would be too time consuming in an already very busy life. How many times have you heard or you have been guilty of saying “I have no time for that …”. I equate it to how we overthink and procrastinate simple tasks like emptying the dishwasher, when in reality it does not take that long at all. The amount of time & energy it takes you to make all the excuses why you can’t do something, wastes more time than just doing it in most cases. 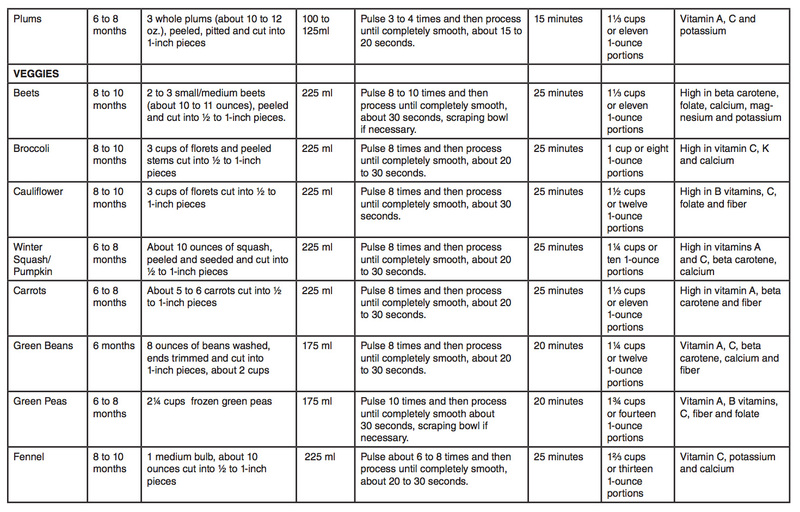 Not only does making your own baby food take less time than you may think, but it’s a great way to feed your baby the exact things you would like and it’s more economical as well. It’s a no brainer. If you don’t have a food maker – it’s not essential – It is basically a steamer and blender in one. You can make the same foods with a steamer and blending device. 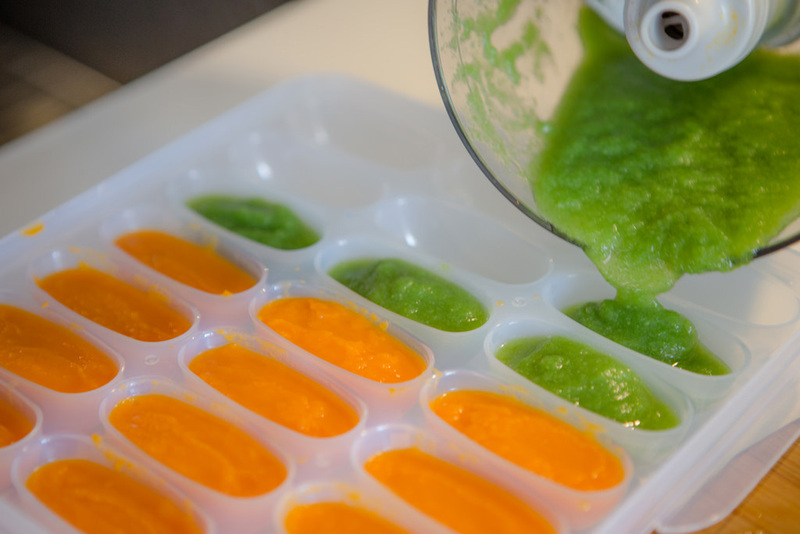 Ice cube tray (I use Mumi&Bubi Baby Food Freezer Storage Trays ). Feel free to use any ice cube tray, preferably one with a lid. 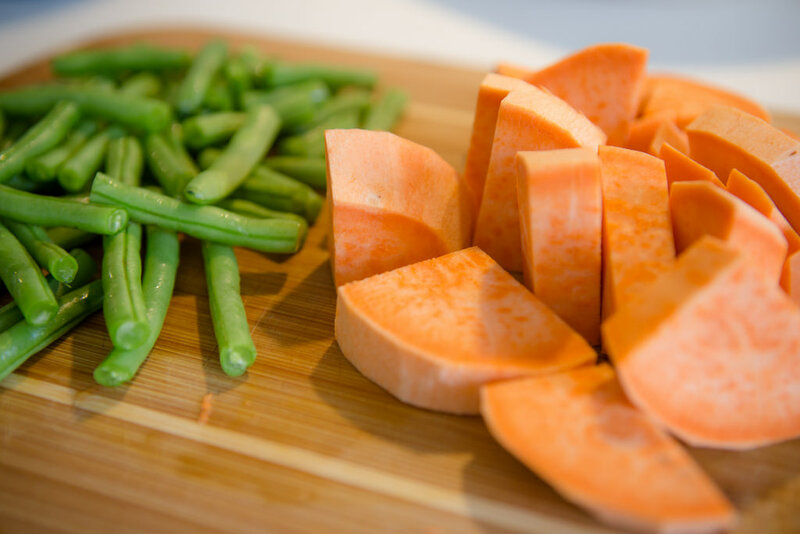 In this example, I’ll be making fresh organic sweet potatoes and green beans. Generally be sure to peal any skin (especially on fruit) and cut into roughly 1 inch cubes. 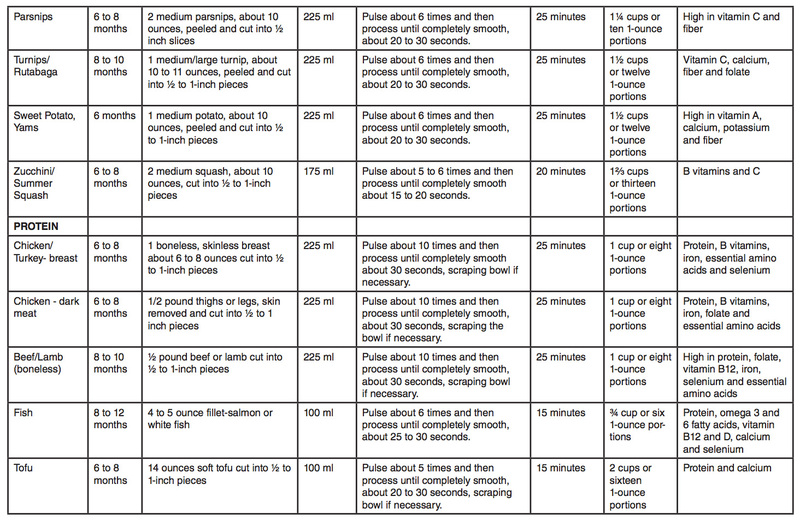 Depending on the food you may not even need to steam. For example fresh ripe berries, like blueberries and strawberries, should be simply blended. 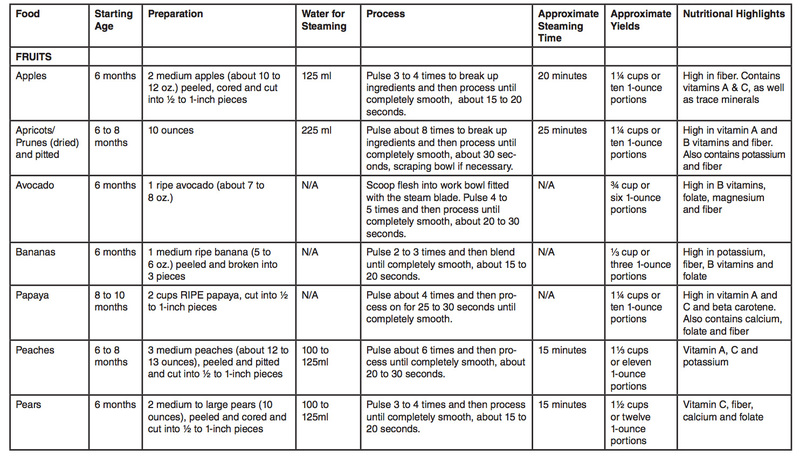 While not necessary, this is where the baby food maker can save you time. 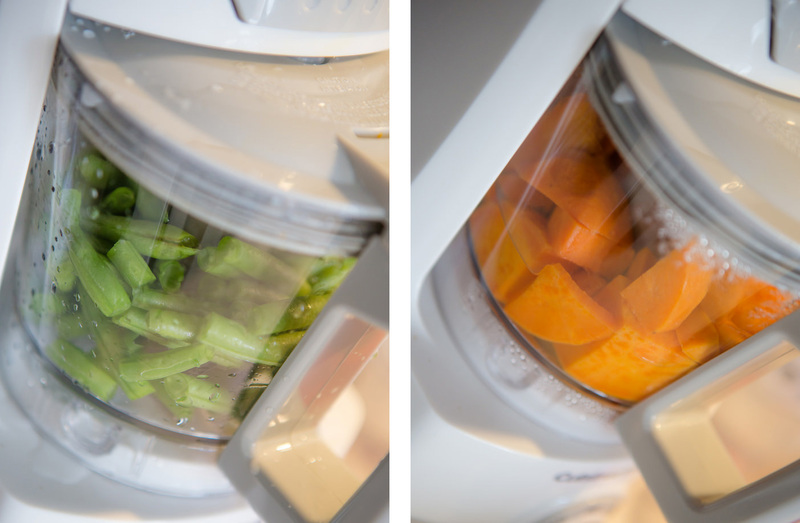 Instead of having to transfer the steamed food from the steamer to a blender – you can just leave it in the same container and blend it there. An all in one solution, very time efficient! I love the fresh vibrant colors of the homemade foods. Pour the contents into freezer trays and place them in the freezer overnight. Place into freezer bags and label. You now have several single serving sizes of baby food ready to go! 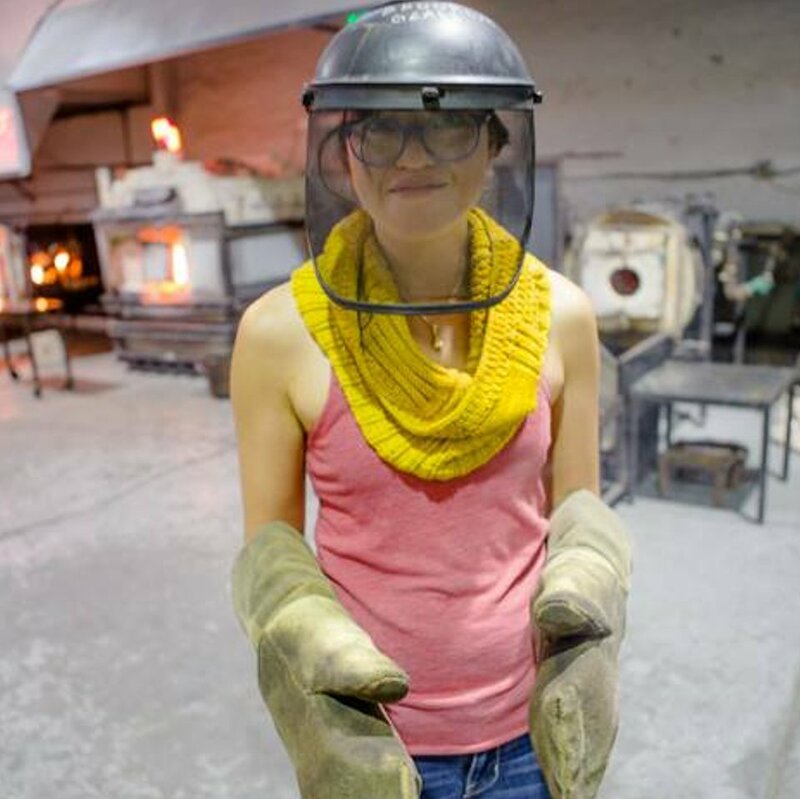 Not only is it cost effective, but it will save time in the long run as well. I now have a freezer full of single serving meats, vegetables and fruits ready to serve. 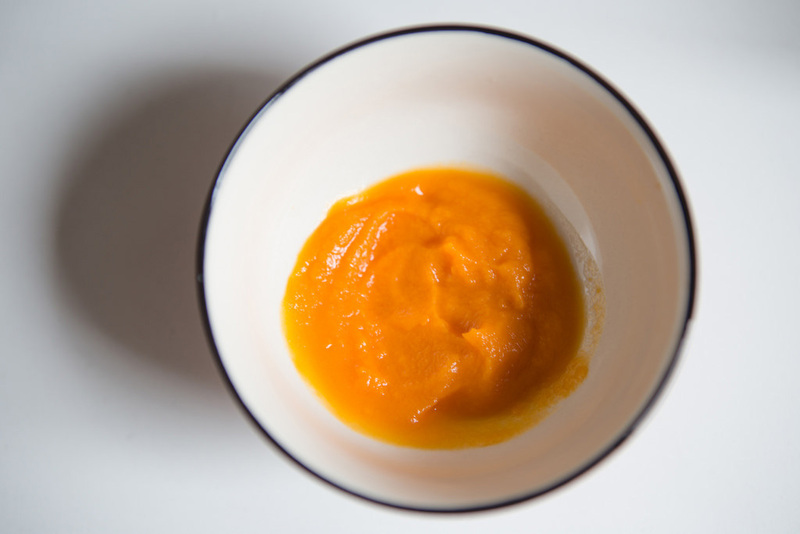 Remember you don’t have to make baby food every evening. 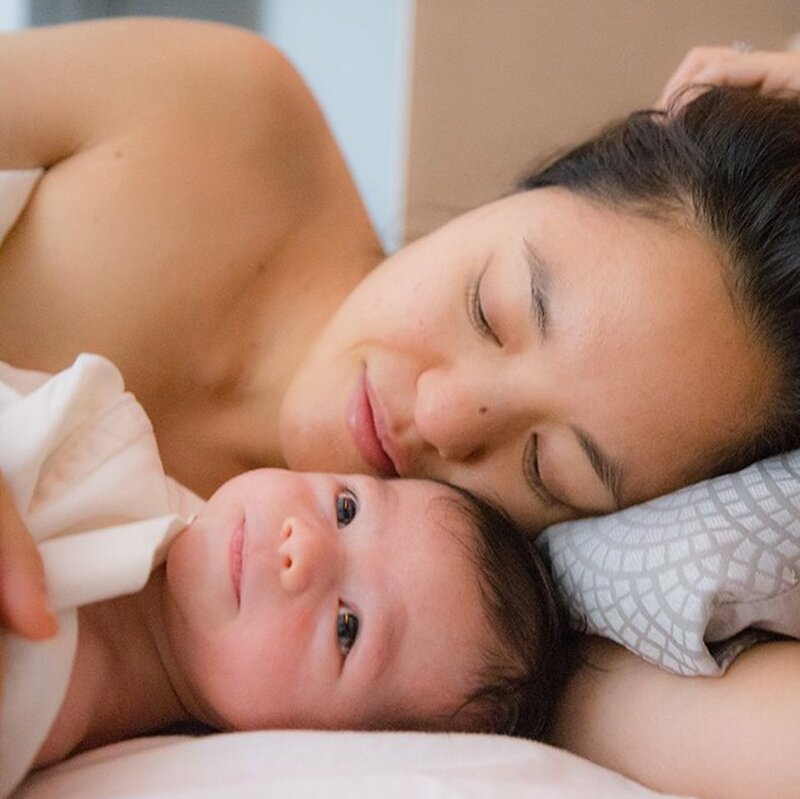 Usually dedicating time once or twice a week (or when you are introducing a new food) will make multiple servings that will last you a long time. Don’t look at it as making all the food at once. 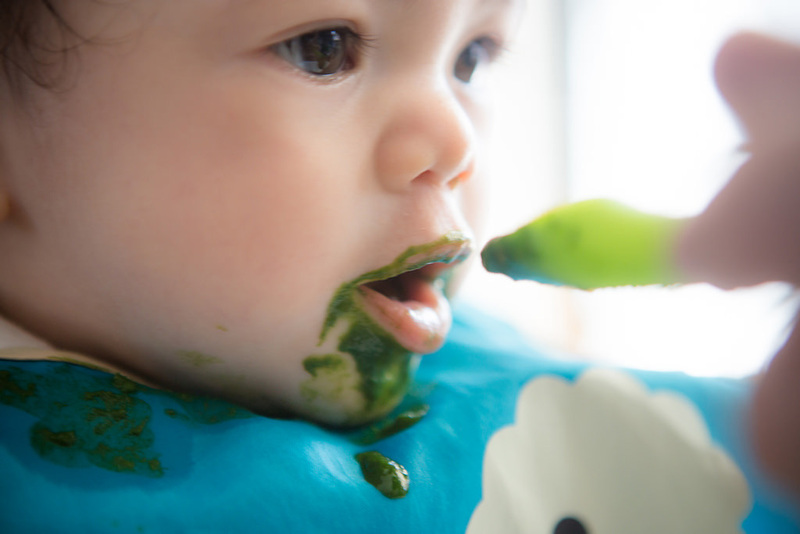 When you are first introducing solids to your baby, you can only introduce foods one at a time, so you can stagger when the food is made. Before you know it, you will have a large selection of homemade goodness to choose from ready for your baby to eat. T is 8 months old right now and below is what is currently stocked in the freezer. I also haven’t made any baby food in well over a week. It saves me so much time when I have a variety of food to choose for T every day and it does not take more than 3 minutes to prepare. It makes me wish I could do the same for my own meals! Another bonus – if you look below, many of the foods would not even be available for me to buy in the market. By making my own food, T will tastes a wider variety of food that she would otherwise not be able to. Get cooking, you will love the results and so will your baby!